Irving Berlin's CALL ME MADAM to be fully staged in Luxembourg for the first time. Irving Berlin’s CALL ME MADAM to be fully staged in Luxembourg for the first time. 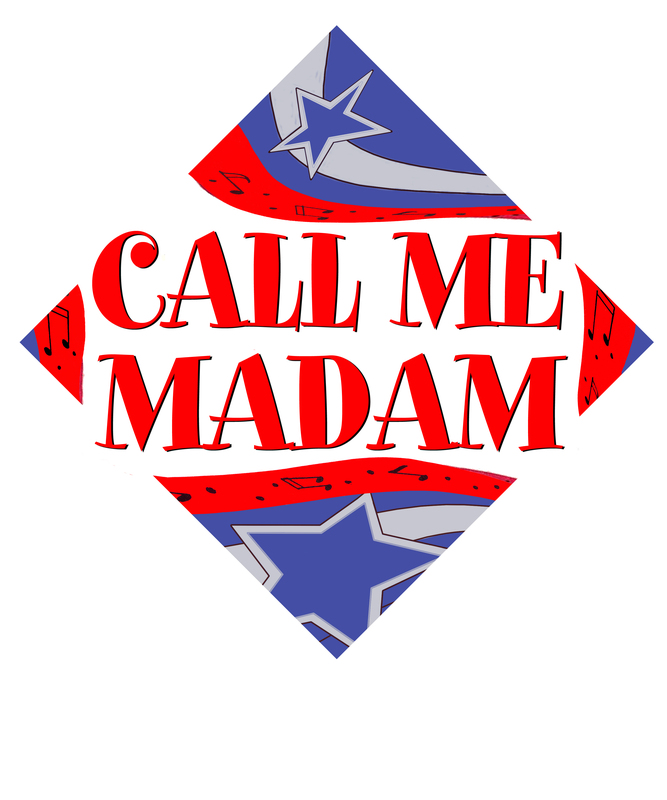 CALL ME MADAM, with music and lyrics by Irving Berlin, book by Howard Lindsay and Russel Crouse, is to be fully staged in Luxembourg for the first time at the Mierscher Kulturhaus with dates in December 2015 and January 2016. Based on the true story of the legendary socialite Perle Mesta, the “hostess with the mostes’”, who became the first United States Envoy to the Grand Duchy of Luxembourg in 1949, CALL ME MADAM opened at the Imperial Theatre on Broadway in 1950 with a run of 644 performances. Coincidentally, Irving Berlin's former home in New York City is now Luxembourg's UN Embassy, and its New York City Consulate. The production is by the Mierscher Kulturhaus, in cooperation with the Cube 521. 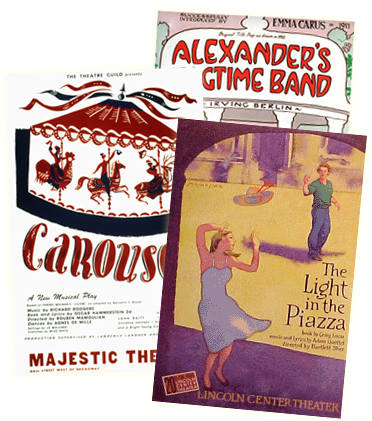 CALL ME MADAM will be directed by Claude Mangen, and features the renowned Orchestre de chambre du Luxembourg.